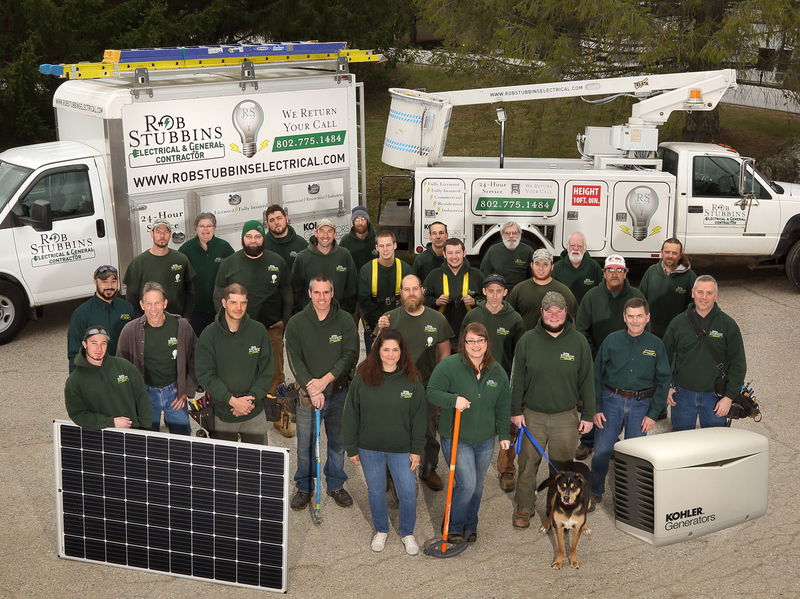 Since 1998, we’ve built our reputation for customer service excellence by providing prompt, safe and reliable electrical services to homeowners and Facility Managers throughout Central and Southern Vermont. Facility Managers can depend on us to keep their systems safely operating with scheduled inspections and maintenance as well as being on site for monitoring ongoing projects or for unexpected emergencies. 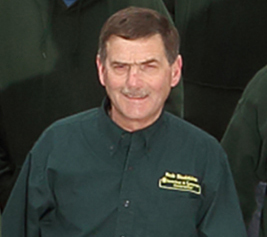 Our skilled team of master electricians, journeymen and apprentice electricians provide a wide range of services for homes and businesses far beyond the Rutland region. Our areas of expertise include residential and commercial electrical installations, upgrades and replacements. Projects range from simply adding or replacing receptacles to complete knob & tube removal and updating, new home wiring, lighting plans and installation, electrical system repairs, alternative power with emergency back-up systems, retrofits and rewiring for home inspections and sales, plus 24-hour emergency service. 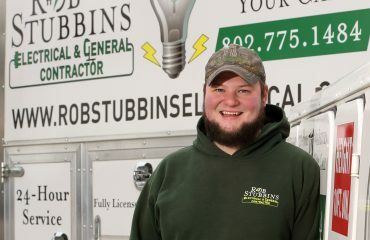 We provide 24-hour emergency service when you need it most to keep your family or business connected and “in business.” We have become quite dependent on the conveniences of electrical systems, and we understand that interruptions are stressful, disruptive to daily life and can be expensive when refrigerated items spoil or pipes freeze due to power failures. For those reasons we return your call as soon as possible to learn about the issues affecting your property and arrange troubleshooting and repairs around the clock. Our priority is getting you connected and keeping you connected, whether it is your home or workplace that has been affected.